Thriller drama Andhadhun, directed by Sriram Raghavan, earned over Rs 200 crore at the box office in China, the makers announced Monday. The film, starring Ayushmann Khurrana, Tabu and Radhika Apte, crossed the Rs 200 crore mark within 13 days of its release in the country. 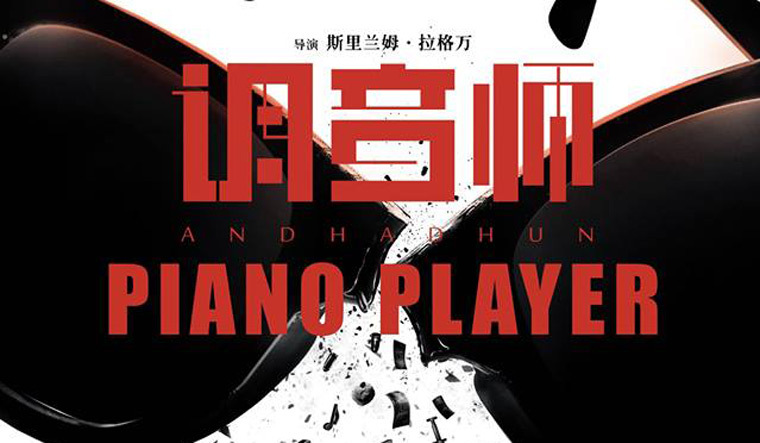 It released on April 3 in China under the title Piano Player. According to the makers, it is the fifth highest grossing Indian film in China after Dangal, Secret Superstar, Bajrangi Bhaijaan, and Hindi Medium. Last week, Andhadhun opened the Indian Film Festival of Los Angeles (IFFLA) and also received a standing ovation in the presence of Tabu, Raghavan and Routray. "This April has been especially exciting for all of us at Matchbox Pictures. We are overjoyed that his (Raghavan) vision and our film is being celebrated across the world now," Routary added.